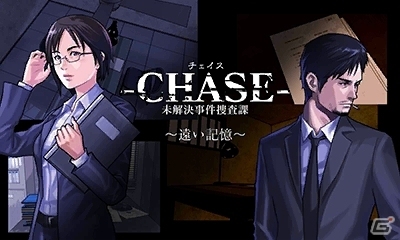 Last week, Aksys announced localization of Chase: Cold Case Investigations. 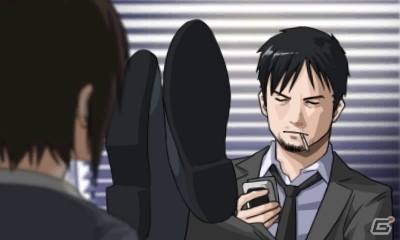 It’s a new game from Hotel Dusk director Taisuke Kanasaki plus former CING staff. Although Famitsu’s review was published a few weeks back, we thought we’d take a new look at it now that Chase’s localization is confirmed. Editors dished out scores of “8”, “7”, “8”, and “6” for a score of 29 out of 40. Wondering why Chase received those scores? 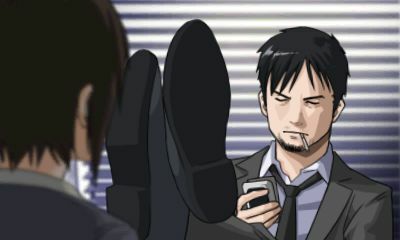 Head past the break for the full transcript of Famitsu’s review. 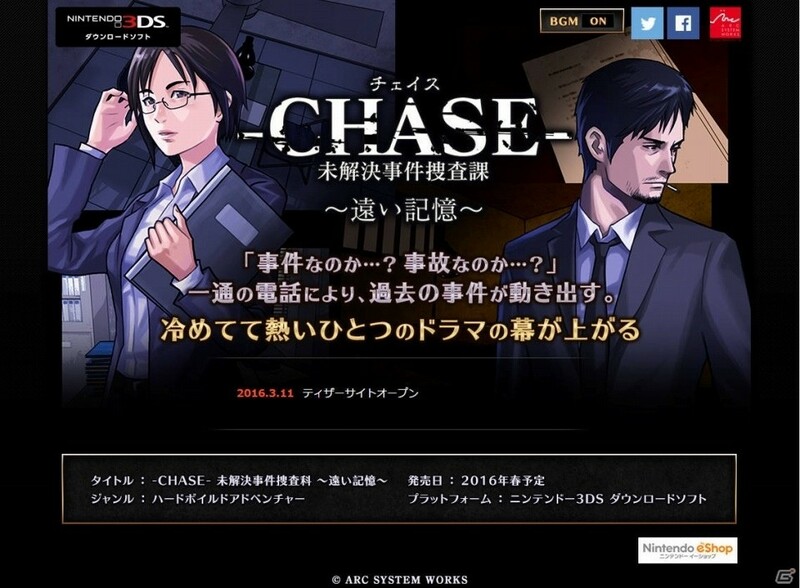 -CHASE- Unsolved Cases Division has been announced for Japan, with plans to bring out the game on the 3DS eShop this summer. It’s a “hard-boiled” adventure game directed by Taisuke Kanasaki (Another Code/Hotel Dusk), and other former Cing staff are working on it as well. 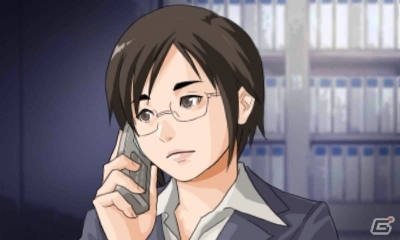 Arc System Works will be publishing. View some screenshots from -CHASE- Unsolved Cases Division below. You can also access a teaser site here.